BERGAMO, Italy – Claypaky announced the opening of its US Sales and Operation Center on April 11, 2019. Claypaky is pleased to announce the opening of its US Sales and Operation Center. 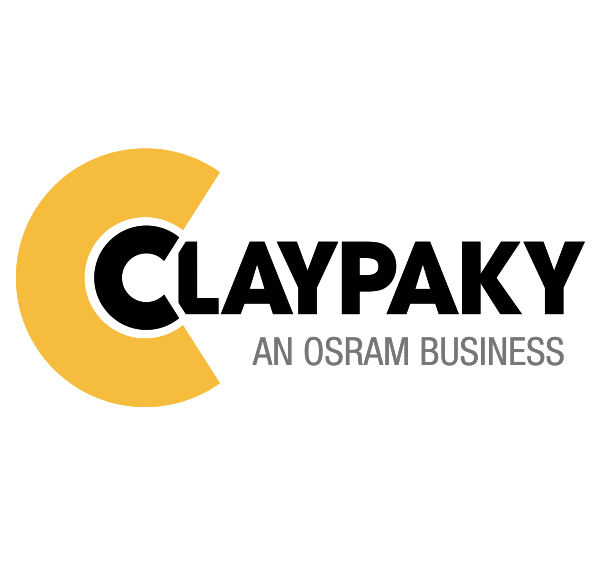 The company, which is known for placing great value on personal contact with its clients, will now have a local team of American lighting experts providing a high level of customer service for Claypaky products. Leading the new team are respected lighting industry veteran George Masek as well as Dennis Knopf, former Senior Sales Manager at Osram, the parent company of Claypaky. “Finally, our American customers can enjoy all the benefits of our direct presence in the United States,” says Pio Nahum, CEO at Claypaky. “We are going to offer them attractive sales options as well as US-based technical support after their purchase. We want to ensure that customers enjoy an exceptional return on their investment through the highest functionality of their equipment”. “I’m so impressed with the technological leaps that Claypaky is making – they are doing some truly revolutionary things. It is a great pleasure to have the opportunity to share these directly with the dealers, artists, and technicians that we know in the US” added Masek.